On December 14, 1995, Bosnian leaders signed a peace treaty that ended Europe’s worst conflict since World War 2. 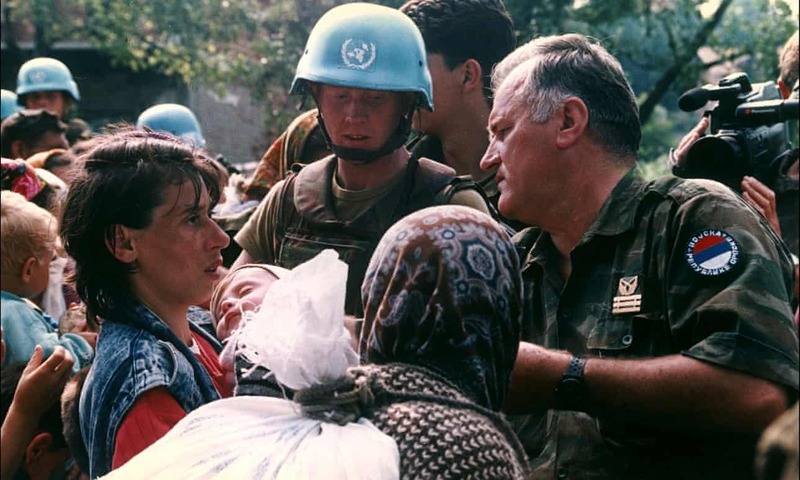 During three years of fighting between Serbs, Croats and Muslims, between two and three million people were displaced from their homes and 200,000 were killed. The 1995 peace agreement divided Bosnia almost equally between Serbs and a Croat-Muslim alliance. The agreement also stated that war criminals would face a tribunal at The Hague. In the years that followed the agreement, 14 Bosnian Serb political and military leaders were convicted. Many of the convictions were connected to what happened in Srebrenica. This episode looks back at the massacre of 8,000 Muslim men and boys who had taken refuge at the UN safe Haven.